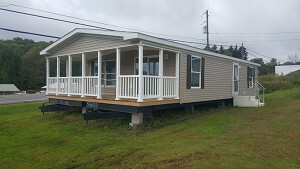 Welcome to our current on lot inventory of homes. 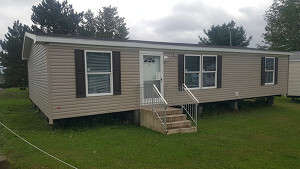 Listed below are the modular, doublewide and mobile homes we have on our lot. Browse the selection below and if you have any questions, please contact us. 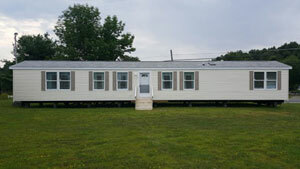 modular, doublewide and mobile homes from major manufacturers. Note that some models reflect the price for on lot models. Images used are stock images and may not reflect exact color and features. We always suggest contacting us to ensure the model is still on our lot and visiting us in person to get a real feel for the homes.